Simple, smart, and honest. 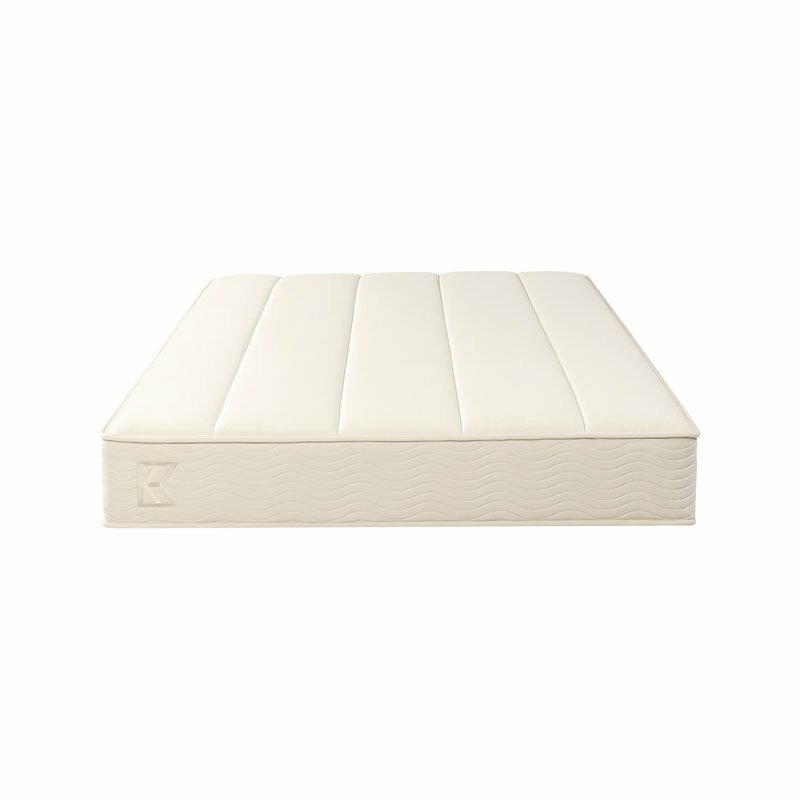 This firm iCoil mattress is topped with one inch of body-responsive BioFoam and another inch of divinely soft Comfort Foam. Equally comfortable for stomach or back sleepers. From $495 | Affirm as low as $45/month at 0% APR. Perfect for those who prefer the support and pliability of a firm mattress.